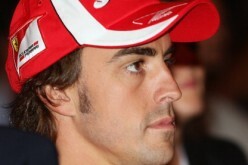 Formula One teams are expecting more passes to be made in the upcoming China Grand Prix than the previous Australian leg. Eric Boullier admits that the weaknesses of his McLaren-Honda will be exposed at Shanghai International Circuit's long back and pit straights. 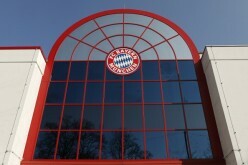 Bayern Munich will open a soccer academy in Shenzhen, Guangdong. 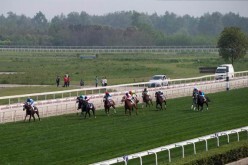 Royston Ffrench-ridden Skygazer bagged this year's Chengdu Dubai International Cup. The competition, first launched in 2014, aims to help deepen China-UAE ties. Papiss Cisse scored two goals to lead Shandong Luneng in a 2-0 win over Changchun Yatai in a Chinese Super League (CSL) match. 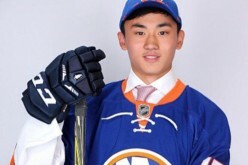 Chinese billionaire Zhou Yunjie is confident that the National Hockey League would be as big in China as other sporting competitions. 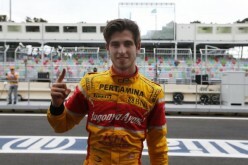 Formula 1 driver Antonio Giovinazzi said that he will definitely be wearing the red suit of Ferrari in the next leg of the tournament in Shanghai, China. Eduard Folayang, 32, is set to defend his lightweight title at “ONE Championship 54: Kings of Destiny” against Ev Ting, 27, on April 21 at the Mall of Asia Arena in Pasay City, Metro Manila, Philippines. Recently, MMA fighter Mark Striegl, 28, shared his thoughts on the upcoming fight. MMA news: ONE FC’s Mark Striegl beats Bellator’s A.J. Matthews? Mixed martial artists Mark Striegl, 28, and A.J. Matthews, 29, and a one-on-one duel in the Philippine leg of Under Armour Test of Will on March 26, Sunday, at the Glorietta Activity Center in Makati City, Metro Manila. The former is currently signed with ONE FC while the latter competes in Bellator’s welterweight division. 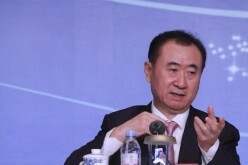 Wang Jianlin reminded Chinese football fans not to expect overnight results. 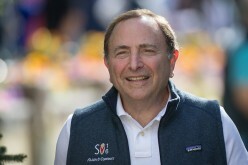 Chinese groups are looking to invest in high-performing teams--such as the San Jose Sharks, Dallas Stars, and Carolina Hurricanes--that can provide a huge return on investment. China kept alive its hope of qualifying for the 2018 World Cup in Russia after beating South Korea 1-0. 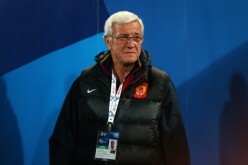 Chinese national football team coach Marcello Lippi warns his players not to be complacent after pulling a surprise win against South Korea in the World Cup Asian Zone qualifiers. German football club Bayern Munich opened its China office in Shanghai on Wednesday as the Bundesliga powerhouse aims to expand its reach in the country. 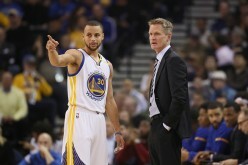 The NBA's Golden State Warriors and the Minnesota Timberwolves are set to play two preseason games in China.